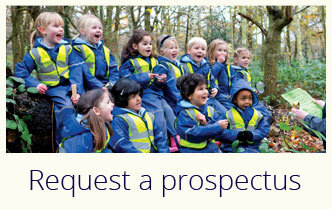 Welcome to Wandsworth Prep School. 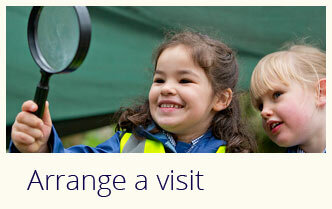 Our aim is to inspire and challenge children to love learning. We pride ourselves on our child-centred approach to teaching and learning, celebrating the individual talents and personalities of every child. We believe that school should be a fun, exciting place where children can learn in a secure environment and be willing to take risks when trying out new ways of learning. How children learn is as important to us as what they learn. We are a friendly and family orientated school, where partnerships between parents are actively encouraged and fostered through our open door policy. The unique relationship between children, teachers and support staff is one of our key strengths and, as a result, children thrive and progress in our environment. Our small class sizes mean that we can treat every child as an individual. The excellent ratio of staff to children ensures a high level of support so that children quickly build up strong literacy and numeracy skills. Innovative and enthusiastic teachers are pivotal to our success and lie at the heart of our learning community, providing the framework for your child’s educational, cultural and social development. We are a Prep School. Preparing children for a variety of senior school entrance examinations is always at the forefront of our minds. Throughout the school, sustained emphasis is placed on breadth and balance, ensuring that children enjoy their learning, whilst being mindful of the necessity to prepare them for the important senior school entrance exams they take in Year 6. 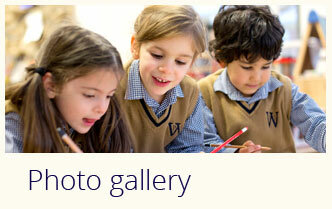 There is only so much that a website can portray, so I invite you to visit us and discover the unique and welcoming atmosphere that is Wandsworth Prep School.